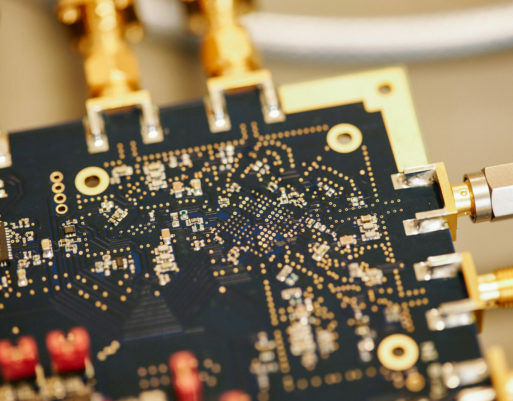 AMCAD Engineering provides innovative solutions to today’s RF & microwave challenges. 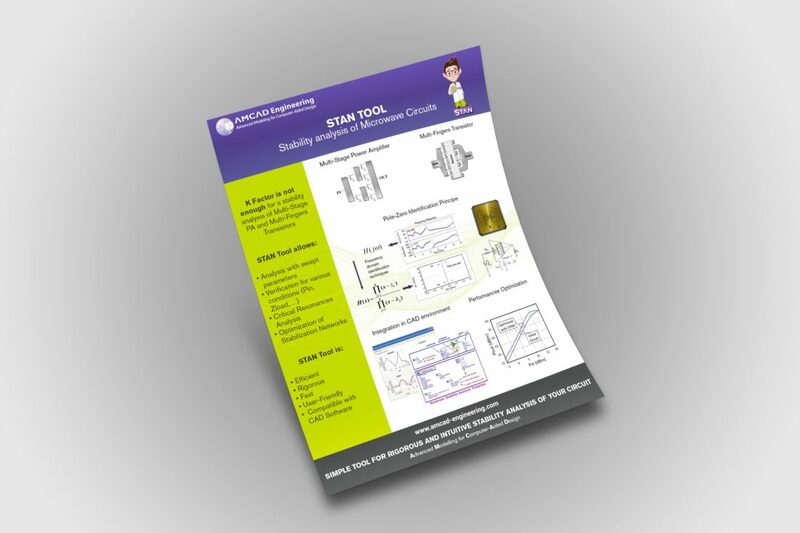 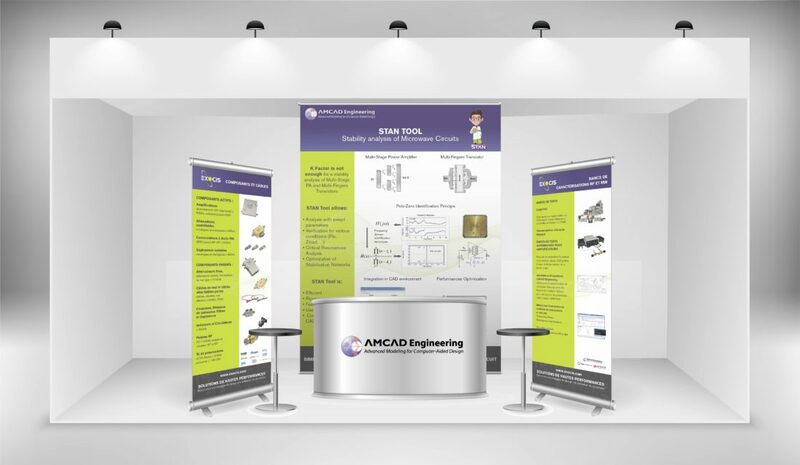 AMCAD was looking for a professional and tailored service to help them prepare materials for their booth at the upcoming engineering trade show the IMS – International Microwave Symposium. 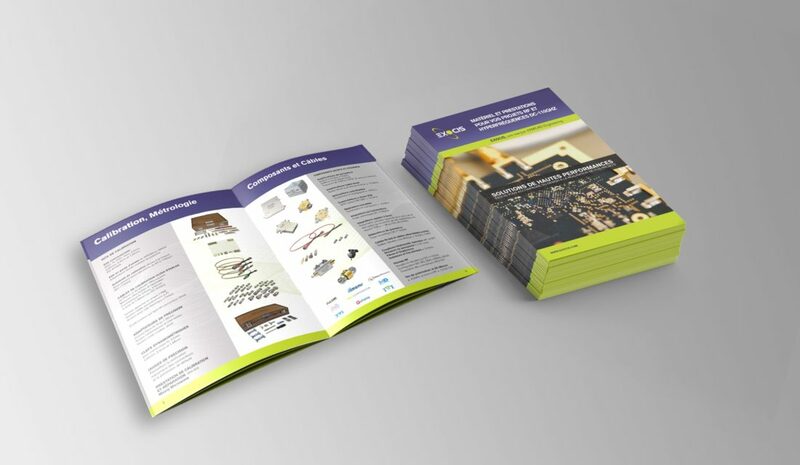 Designed a catalog tailored for the event.